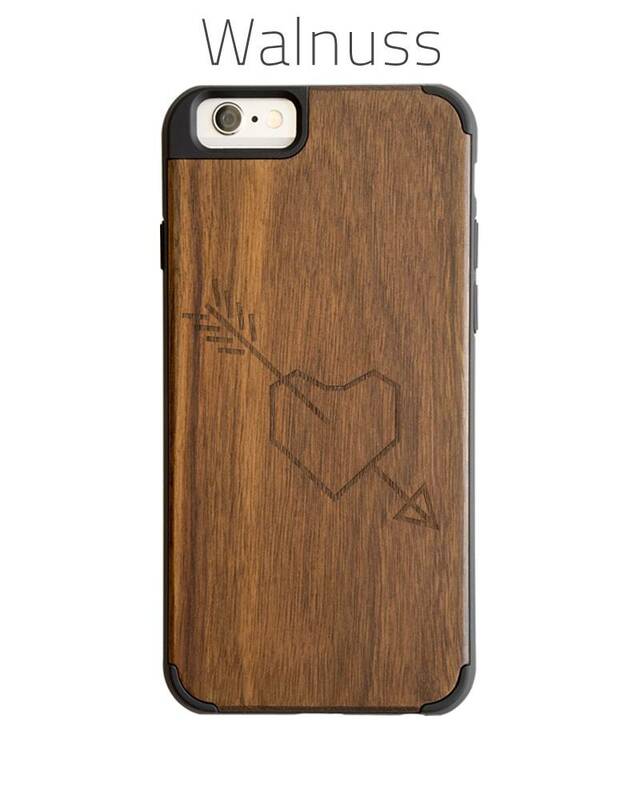 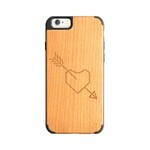 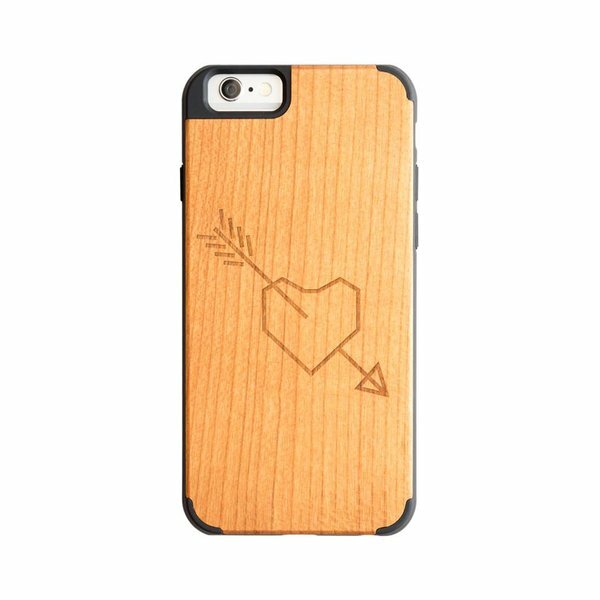 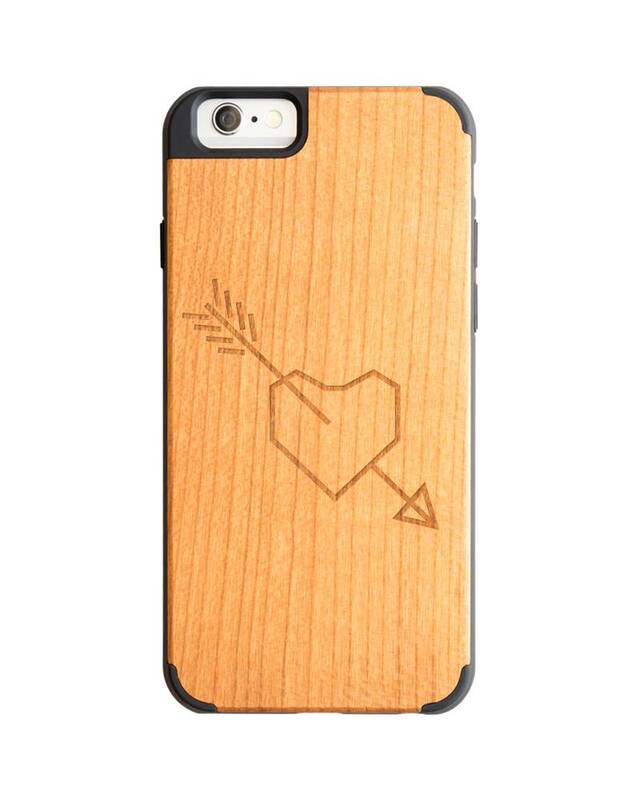 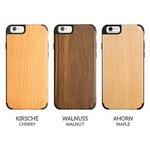 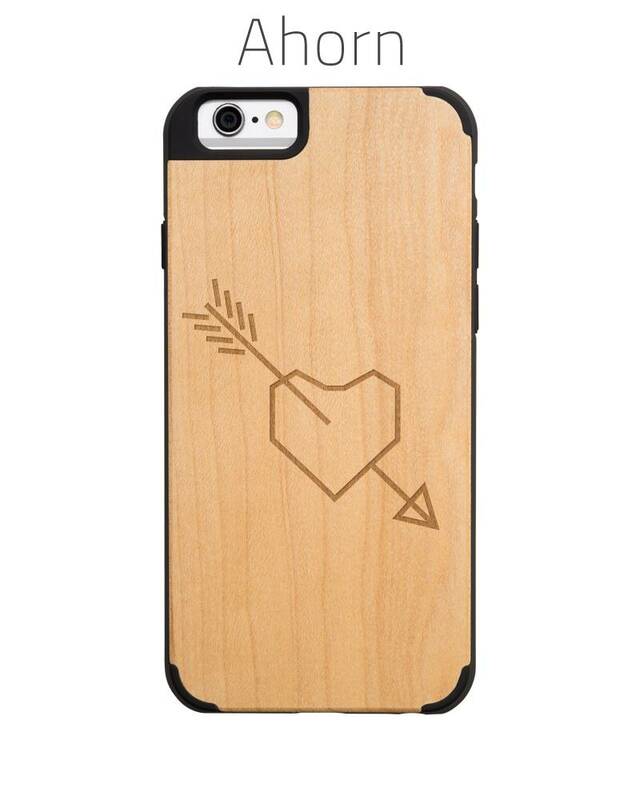 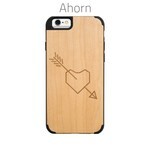 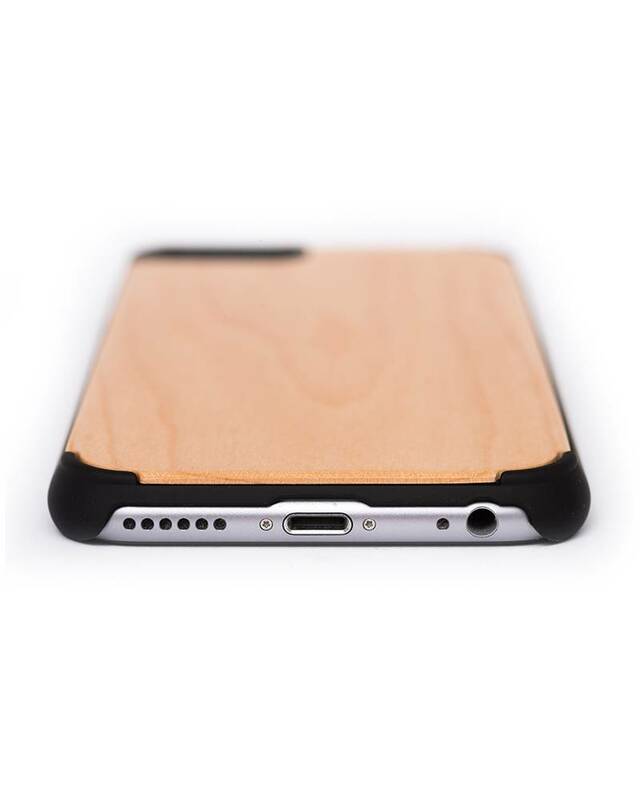 This wooden case is suitable for iPhone 6 and iPhone 6s. Suitable for iPhone 6 and iPhone 6S. 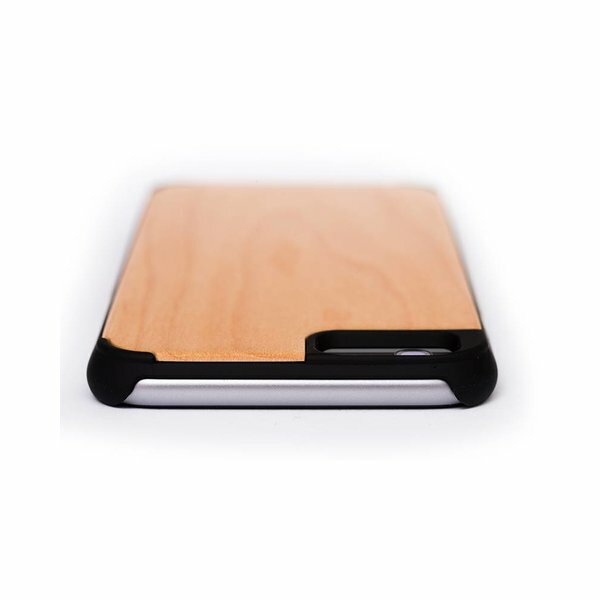 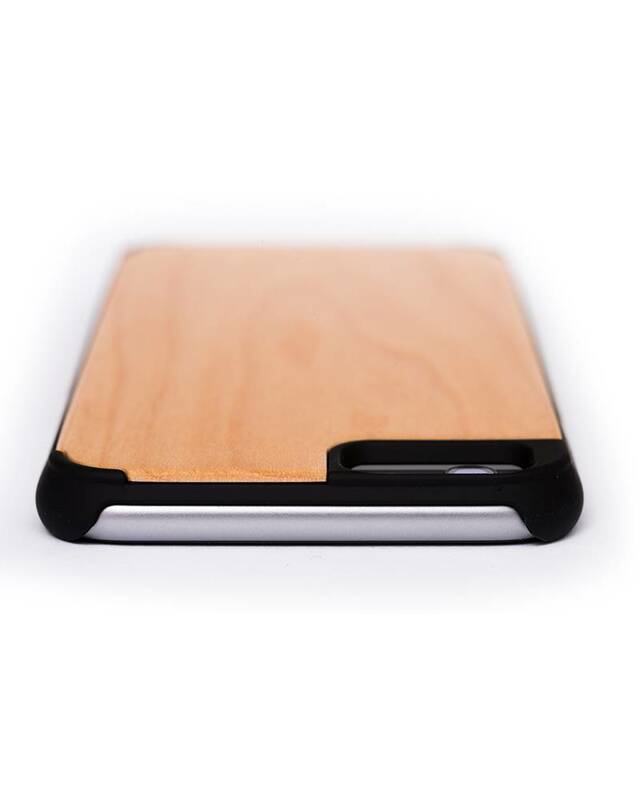 The combination of the renewable resource wood, placed on a polycarbonate frame, protects your precious iPhone 6 perfectly, and makes it stand out from the crowd. 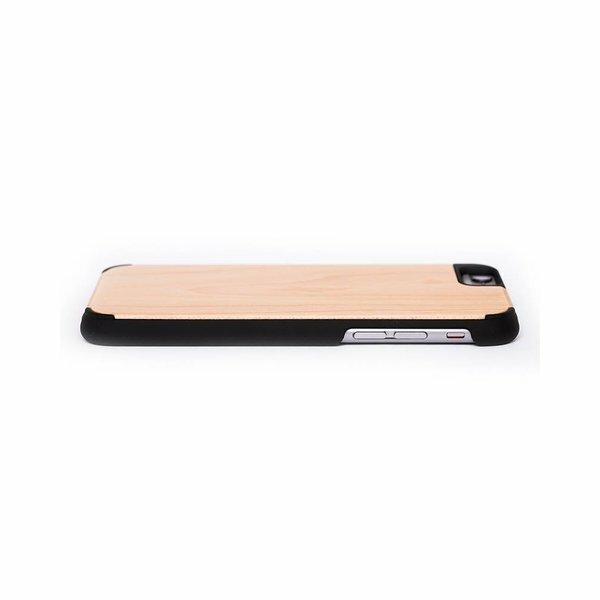 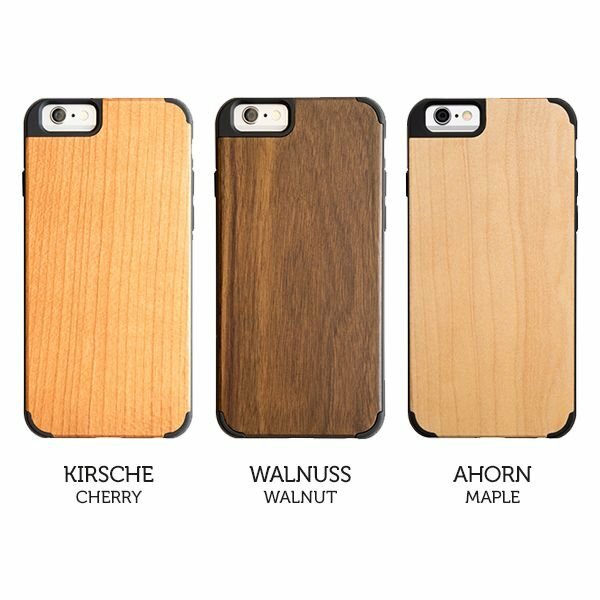 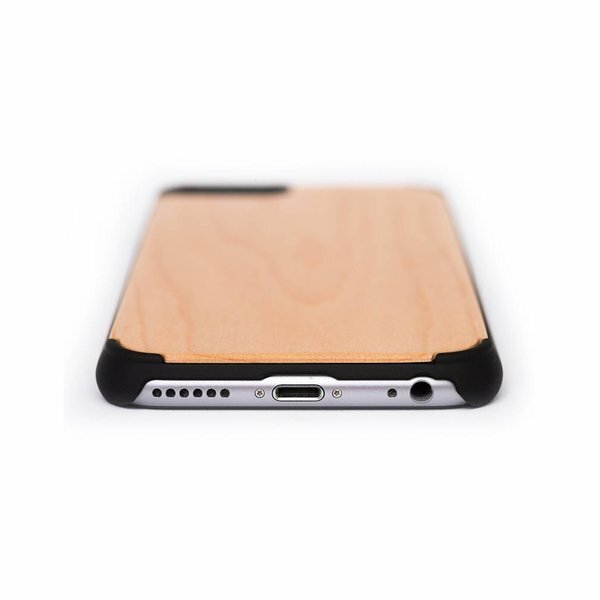 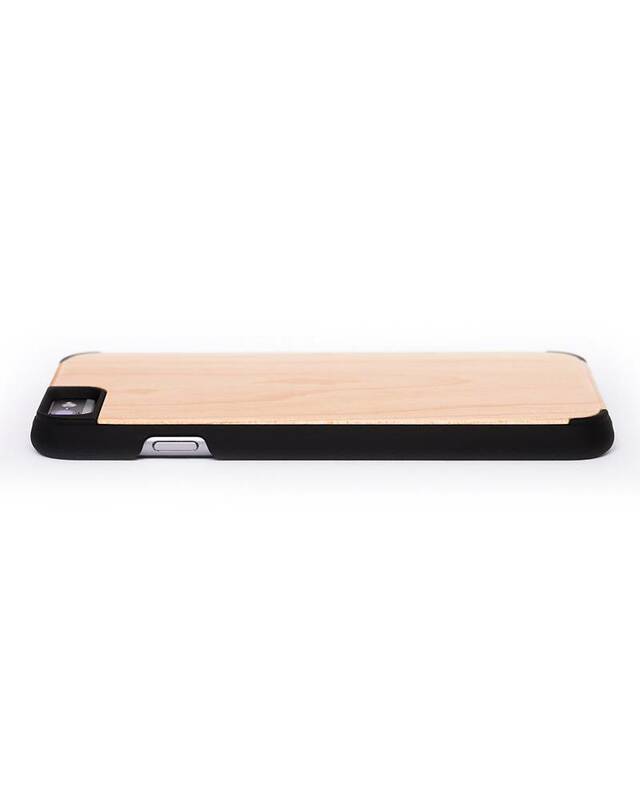 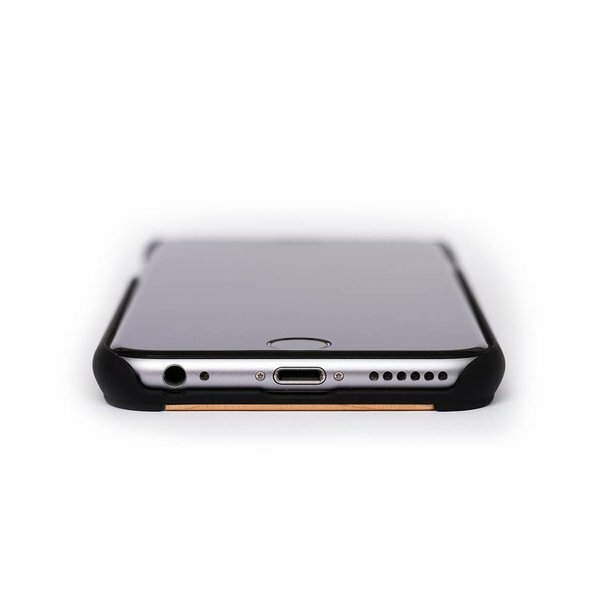 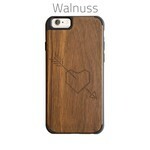 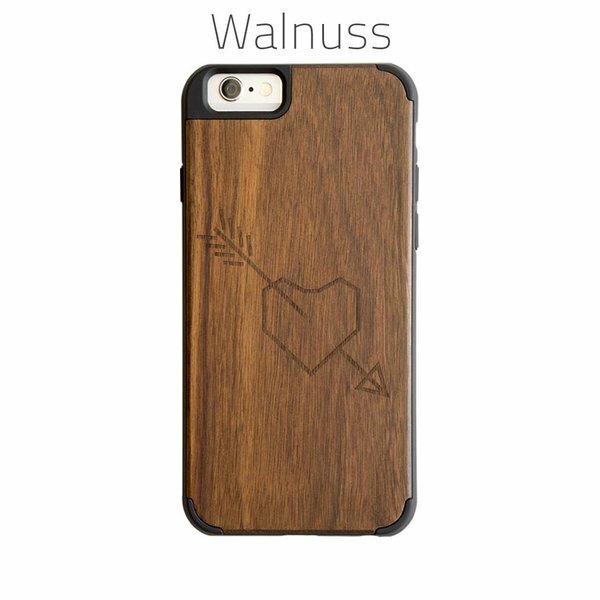 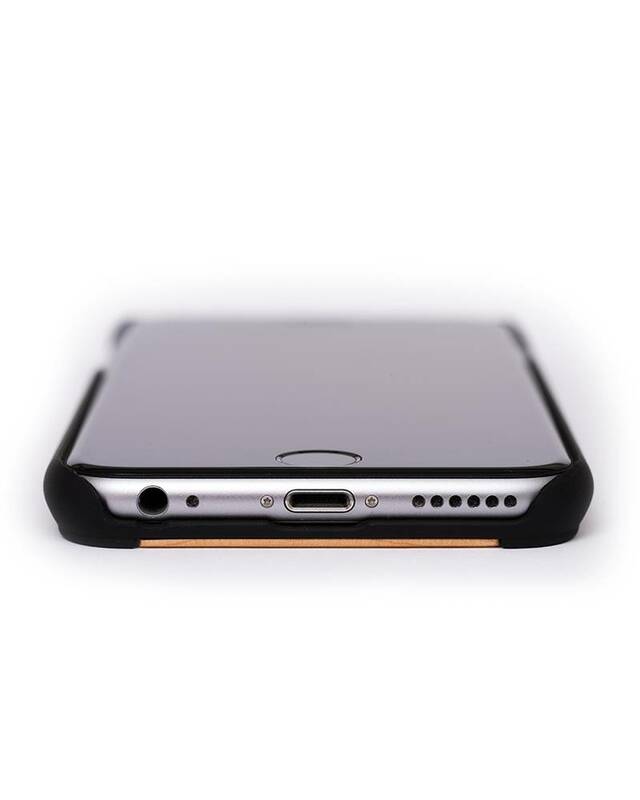 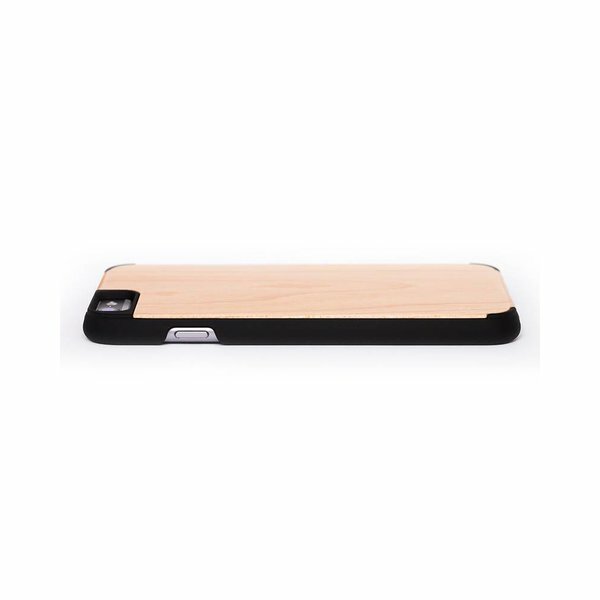 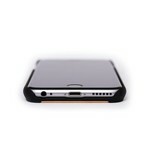 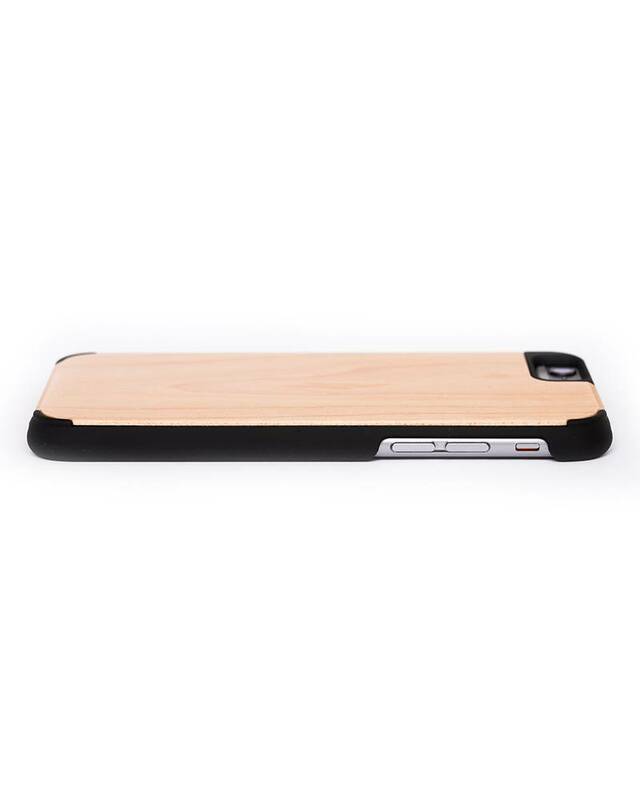 The wooden phone case’s polycarbonate frame protects your iPhone 6 just like a second skin.